Looking for the best access control system in Orlando? 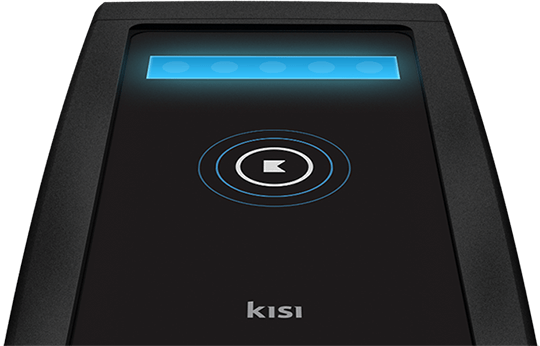 Kisi is a cloud-based access control system provider. We pride ourselves on our motto of 'Keys made easy' by allowing users to unlock doors straight from their mobile phones. For admins, our cloud management dashboard allows you to clearly see exactly who has access to specific doors. It also allows admins to easily share or revoke access by simply typing in an email address, and also restrict access based on the times of day, or days of week. It is high time you ditch the key cards or fobs, simplify your daily operations by accessing doors from your mobile! 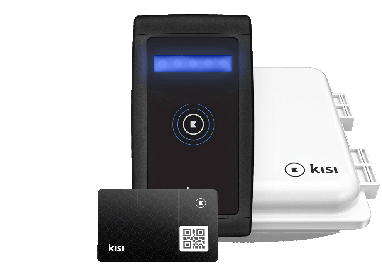 3) When the Kisi products are delivered, a Kisi installer from companies like The Flying Locksmiths will arrange for installation. It's really as simple as this! You'll then be all good to go to set up your Kisi account, create doors, and start sharing 'keys' with your employees. In the recent years, the trends of access control have undergone behemoth changes; today, access control has become synonymous with mobile computing, and the market is booming with a number of avant-garde wireless security systems. Orlando, one of the major metropolitan cities in the southern US, is the financial hub of the country, and quite naturally, security is a major concern. 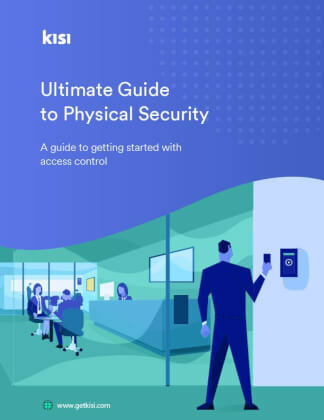 Today, access control signifies much more than regulating the entry/exit of candidates, as it has broadened its horizon to encompass identification, authentication, and authorisation and other operations. Considering the complexities involved in the workplaces, mobile-enabled access control solutions serve as an excellent alternative to physical access control systems, such as fob controlled gates and video surveillance systems.